LONDON, Sporting Alert — Aaron Ramsey and Olivier Giroud scored off the bench and Alexandre Lacazette netted on debut and Arsenal edged Leicester City 4-3 in a thriller in the English Premier League season opener on Friday night. 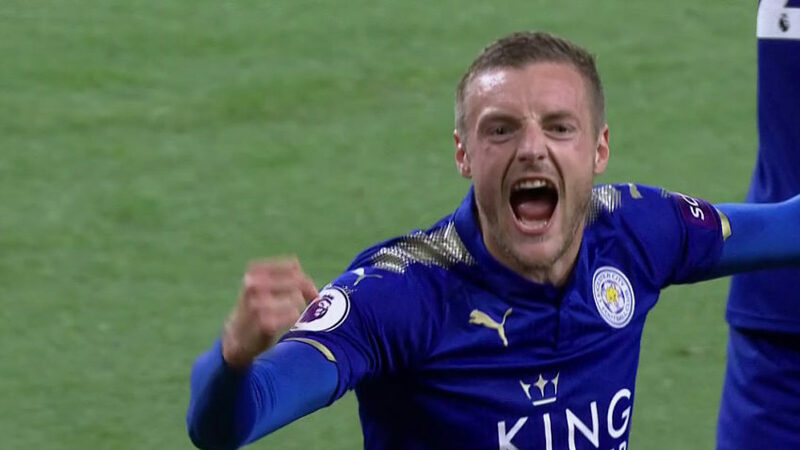 Jamie Vardy scored a brace for Leicester City in the defeat. 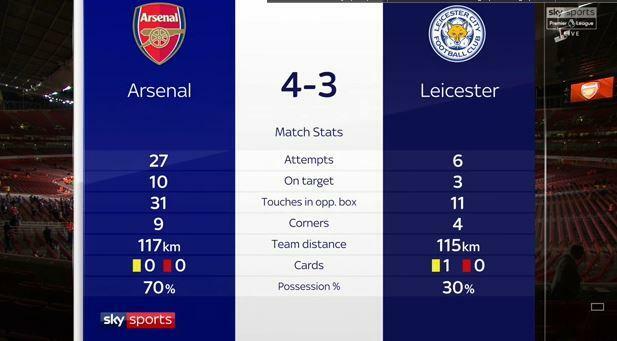 The Gunners took the early lead through Lacazette, but found themselves trailing twice after Shinji Okazaki and a double from Jamie Vardy put the Foxes ahead. However, goals from Danny Welbeck, Ramsey and Giroud secured the win for the home side and took some of the pressure off manager Arsene Wenger. Lacazette, the man who joined Arsenal on a club record £52.7m from Lyon this summer, made an immediate impact on his EPL debut. The French striker got the Gunners off to a flying start at the Emirates Stadium when he got on the end of Mohamed Elneny’s cross and headed home after just two minutes. That lead, however, lasted just three-minutes as Shinji Okazaki headed home Leicester City’s equaliser after Harry Maguire brilliantly headed a deep cross into the area back across goal from the far post for his striker to finish past Petr Cech. The Foxes then went ahead in the 29th minute when Vardy lashed the ball home nicely from close range, following a cross at the centre of the box from the left side by Albrighton. Welbeck made sure the scores were knotted at halftime when the England forward tapped home easily from a Sead Kolasinac pass. Leicester City were travelling along well en route to three points in the season opener after Vardy netted his second of the game to give the visitors a 3-2 lead in the second half. However, Wenger introduced Ramsey and Giroud and they both changed the game. Ramsey fired home the leveller in the 83rd minute before Giroud brought the home supporters to their feet two minutes later when he scored the winner.